Click below to download Emily’s One Sheet, for an overview of topics, past clients, contact information, and bio. 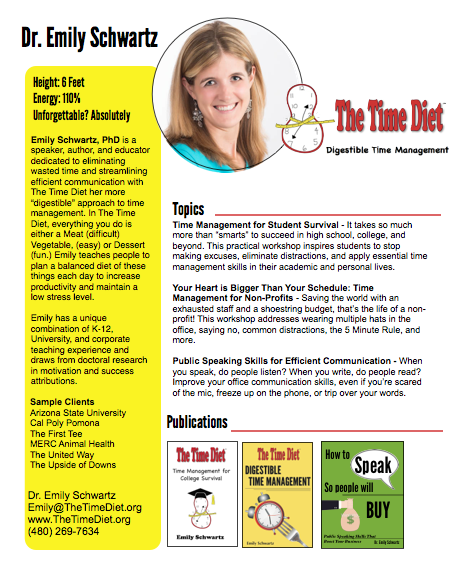 Emily Schwartz, PhD is a speaker, author, and educator dedicated to eliminating wasted time and streamlining efficient communication with The Time Diet her more “digestible” approach to time management. In The Time Diet, everything you do is either a Meat (difficult) Vegetable, (easy) or Dessert (fun.) Emily teaches people to plan a balanced diet of these things each day to increase productivity and maintain a low stress level. 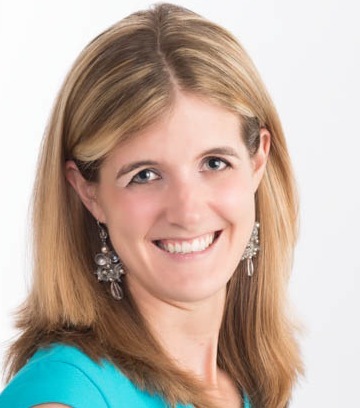 Emily has a unique combination of K-12, University, and corporate teaching experience and draws from doctoral research in motivation and success attributions. She also enjoys using her communication skills to coach others on their public speaking skills in front of both small and large audiences. Emily holds a bachelor’s degree from the University of Southern California, as well as a master’s and Ph.D. from Arizona State University. 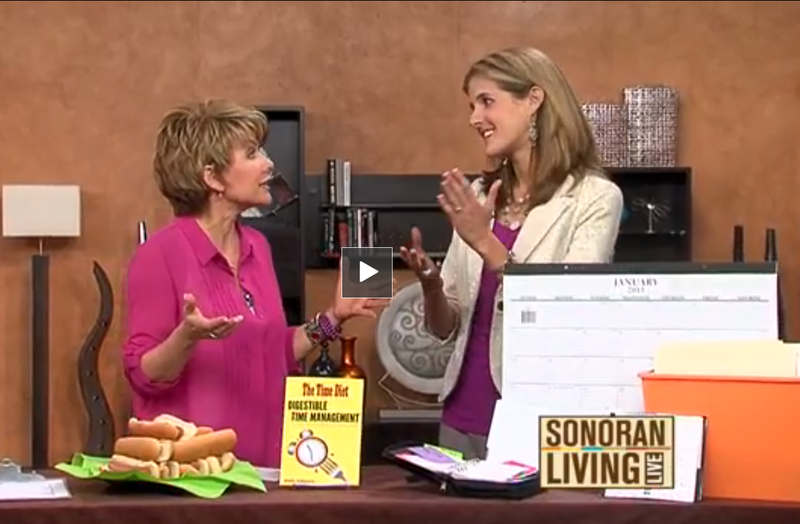 Emily has been interviewed on ABC, NBC, Arizona 3TV, as well as numerous panel discussions.